5 +/- acre wooded lot on tar road. Enjoy wooded privacy with no through-traffic. Conveniently located close to public land and downtown Emily. Driving Directions: From Emily: East on County Rd 1 to right on Whitetail Drive. Go over channel bridge then stay right at "Y". Property on left. 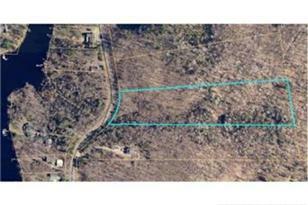 Lot 2 4th East Emily Drive, Emily, MN 56447 (MLS# 4848423) is a Lots/Land property with a lot size of 5.140 acres. Lot 2 4th East Emily Drive is currently listed for $14,000 and was received on June 27, 2017. Want to learn more about Lot 2 4th East Emily Drive? 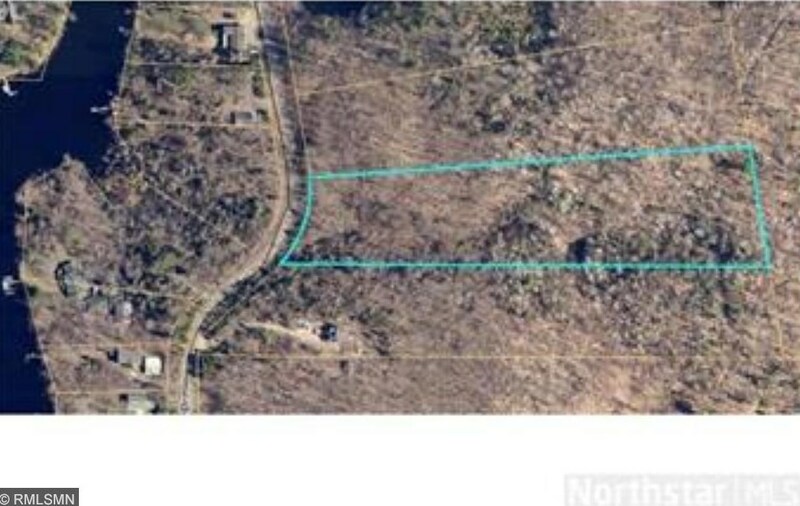 Do you have questions about finding other Lots/Land real estate for sale in Emily? You can browse all Emily real estate or contact a Coldwell Banker agent to request more information.